Summer Program is a kind of our fellowship program. 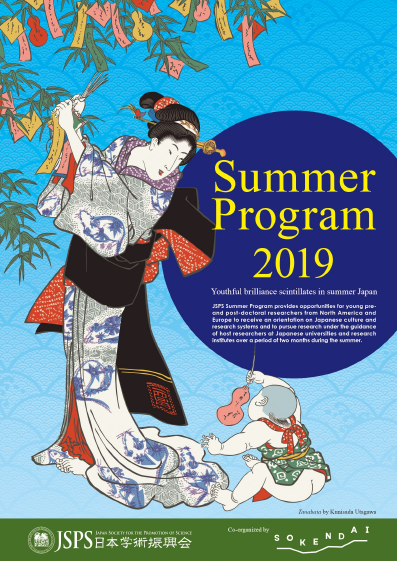 The period for visiting Japan is two months and its target is Master’s/Doctoral students and Postdoctoral researchers. In Sweden, the call will be opend by STINT, so please check the flyer first.